VoIP Business Telephone Systems – 3Com authorized resellers of their VoIP telephony products. As pioneers in the LAN-based telephony arena we installed the first ever NBX 100 VoIP telephone system in September of 1998. NBX was later purchased by 3Com Corporation and we have continued to deploy their VoIP system to this day. We currently have about 40 customers using 3Com’s VoIP telephone systems. Traditional Business Telephone Systems – We began as a traditional Interconnect telephone company who sold and installed business telephone systems to local customers and we continue to excel in this area today. Voice Mail – Along with a telephone system most businesses also utilize voice mail. We have several experienced technicians to assist you. Computer Networking – From Help desk services to LAN, WAN, VPN, and wireless through statewide network design and implementation. 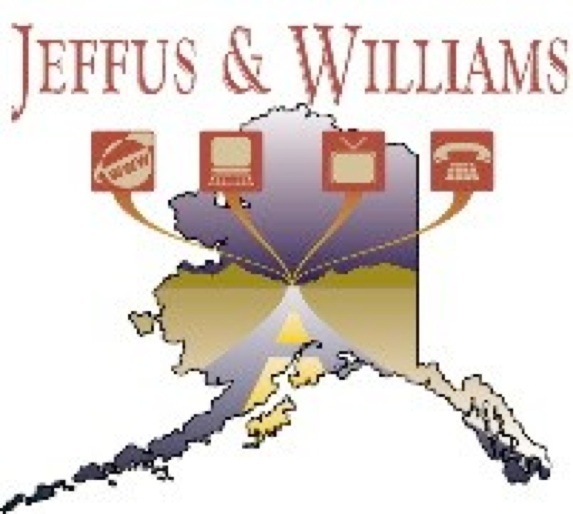 Structured Cabling – State of Alaska licensed and Ortronics Certified category 5, 5E, and 6 installers able to offer Ortronics’ 25-year warranty on our cable installations. Fiber Optic Cable – Experienced technicians in fiber installation, termination, and troubleshooting. Outside plant – We have bucket trucks and trained, experienced pole-climbing technicians that are able to install or maintain aerial outside plant. Buried Cable – We have a trencher, an excavator, and a road boring machine that allows us to install buried cable in just about any underground scenario. Tower Construction – We have provided the tools, the muscle, and the know-how to construct towers for our customers’ telecommunication purposes. Contract Services - We supply quality-trained technicians to our customers who prefer to outsource some of their IT services instead of hiring new employees to fulfill that role. Specialty Design Work – We have a lot of experience in both specialty design or design-build projects. Our reputation for creative thinking is both well established and well deserved.